American Academy of Pediatrics. Committee on Pediatric Aspects of Physical Fitness, Recreation, and Sports. 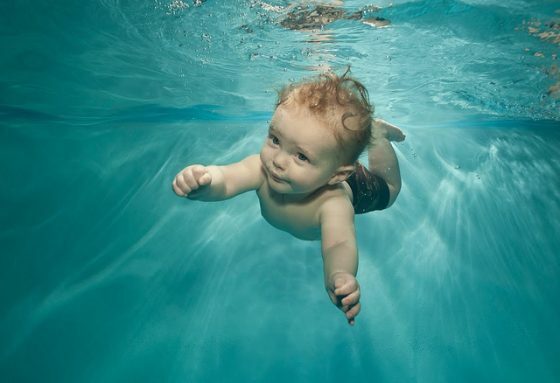 Swimming Instructions for Infants. Thomas G. Flynn et al., Pediatrics , 1980. American Academy of Pediatrics, Committee on Sports Medicine and Fitness and Committee on Injury, Violence, and Poison Prevention. Swimming programs for infants and toddlers. Pediatrics. 2000;105(4pt 1):868–870.